Taipei – February 27, 2018 — Advantech, a leader in the global industrial computing market, today announces its Internet of Things (IoT) solution on Amazon Web Services (AWS) at Embedded World 2018 in Nuremberg, Germany. 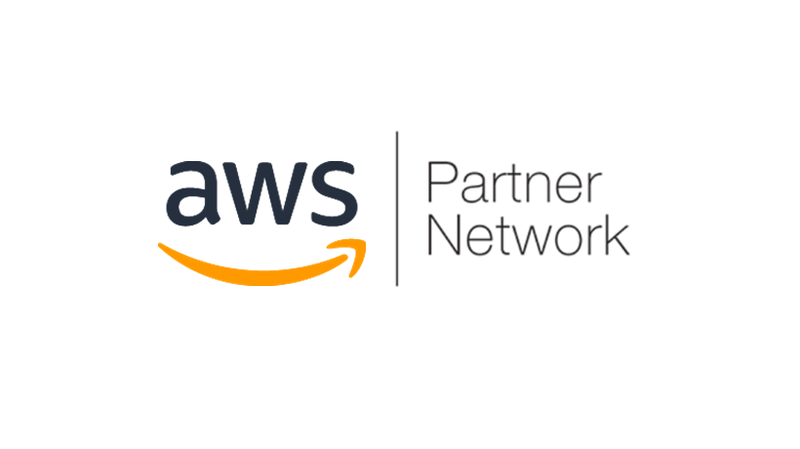 AWS provides a broad set of cloud solutions and services that can be utilized as building blocks to run sophisticated and scalable IoT applications. As an APN Standard Technology Partner, Advantech provides a comprehensive range of wireless sensors and edge intelligence computers with complete IoT software solutions on AWS. Customers can connect devices to a range of services offered on AWS in order to build scalable, global, and secure IoT applications, bringing computing capabilities to edge devices to several domain-focused vertical markets such as smart city, smart manufacturing, and smart energy markets. 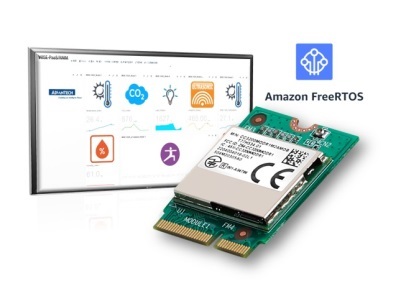 Advantech’s WISE-1520 Wireless Sensor Node is on Amazon FreeRTOS so that customers can easily and securely connect small devices and sensors directly to AWS or to powerful edge devices running AWS Greengrass, thus allowing them to collect data for their IoT applications. As the first wireless sensor node for the M2.COM family, the WISE-1520 comes with an Arm® Cortex®-M4 processor and low-power Wi-Fi connectivity, providing full compatibility with existing Wi-Fi infrastructure. To fulfill customer requirements in equipment connectivity, data visualization, and predictive maintenance applications, Advantech offers the EIS-D210 Edge Intelligence Server, which is equipped with an Intel® Celeron® Processor N3350 and is compatible with AWS Greengrass core, thus ensuring that IoT devices can respond quickly to local events, interact with local resources, operate with intermittent connections, and minimize the cost of transmitting IoT data to the cloud. In addition to supporting field protocols(MQTT/OPC/Modbus) for sensor/device data acquisition, the EIS-D210 can be used with the Advantech IoT SDK for wireless sensor (Wi-Fi, LoRa, Zigbee) data integration. 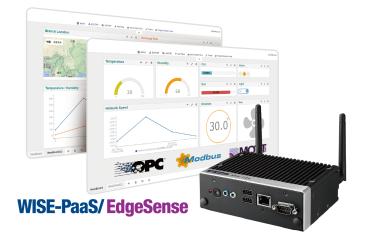 Furthermore, the EIS-D210 comes pre-integrated with Advantech’s WISE-PaaS/EdgeSense software solution, allowing users to incorporate sensor data aggregation, edge analytics, and cloud applications for fast and easy real-time operational intelligence. This EIS provides a range of connectivity options with excellent data handling and networking connection capabilities for various IoT applications. 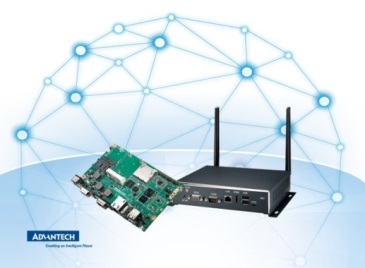 Advantech’s EPC-R4760 IoT gateway, powered by the Qualcomm Arm Cortex-A53 APQ8016 platform, provides a unique combination of power and performance. The system also integrates abundant wireless solutions including Wi-Fi, BT, GPS, and extended 3G/LTE connectivity. For OS support, the EPC-R4760 can run Debian Linux, Yocto Linux, Ubuntu Linux, Android, and Windows 10 IoT Core, and it also supports AWS Greengrass, which gives users tremendous flexibility by allowing them to create AWS Lambda functions that can be validated on AWS and then be easily deployed to devices. 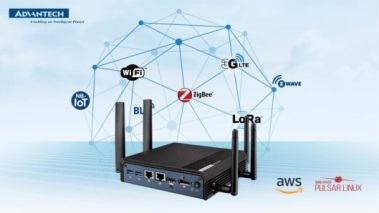 Advantech’s UTX-3117 IoT gateway is compatible with AWS Greengrass and Wind River Pulsar and, in addition to having a small footprint, it offers real-time security and supports various protocols that are needed to run IoT applications seamlessly across both AWS and on local devices or sensor nodes. In addition, by equipping it with a LoRa solution, the UTX-3117 offers a wide range of wireless connection options for controlling and collecting data from devices and sensor nodes. With these solutions, the UTX-3117 IoT gateway is ideal for smart energy applications. For example, it can collect solar panel and solar radiation data in real time via LoRa, and with AWS Greengrass built in, it can analyze the data and adjust the angle of solar panels to follow the sun and thereby maximize the effectiveness of the solar panels. AWS Greengrass can also be employed to analyze weather data so that the panels can be adjusted to prevent damage from elements such as strong wind or hail. Founded in 1983, Advantech is a leader in providing trusted, innovative products, services, and solutions. Advantech offers a comprehensive range of system integration, hardware, software, customer-centric design services, embedded systems, automation products, and global logistics support. We cooperate closely with our partners to help provide complete solutions for a wide variety of applications across a range of industries. Our mission is to enable an intelligent planet with automation and embedded computing products and solutions that drive the development of smarter working and living. With Advantech, there is no limit to the applications and innovations our products make possible. (Corporate Website: www.advantech.com).